Larry Wong is a native of Victoria who graduated from the University of Victoria Law School in 1978. He was called to the Bar of British Columbia in 1979, and established his own law firm in Victoria's Chinatown in 1984. Larry offers his services in English and Cantonese. Kelly Doerksen graduated from the University of Saskatchewan College of Law in 1989 and was called to the Bar of British Columbia in 1990. 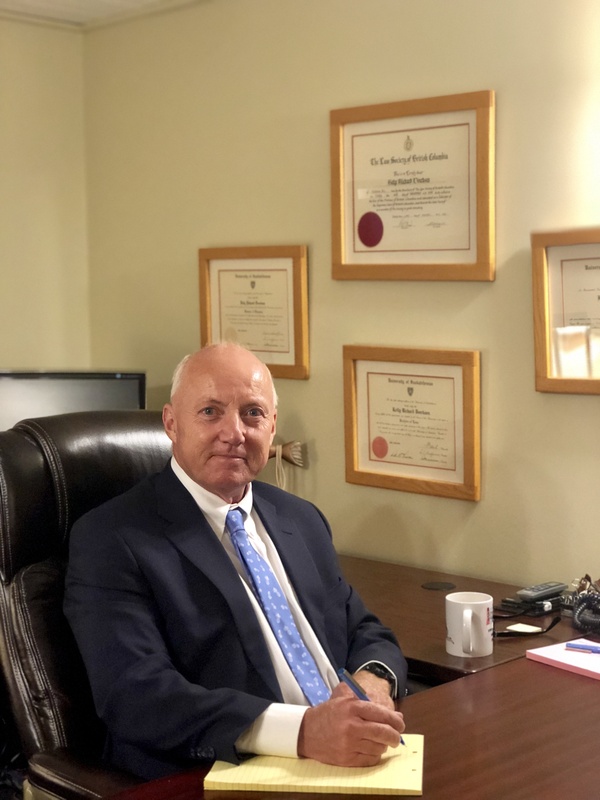 Kelly articled and practiced in the Victoria area for several years before joining Wong & Doerksen as an associate in 1994. Joanna Lee is a native of Victoria who graduated from the University of Victoria Law School in 2007. Joanna also has a Bachelor of Science (Biology) with distinction from the University of Victoria. Joanna articled at Wong & Doerksen and was called to the Bar of British Columbia in 2013. She is now an associate at Wong & Doerksen. 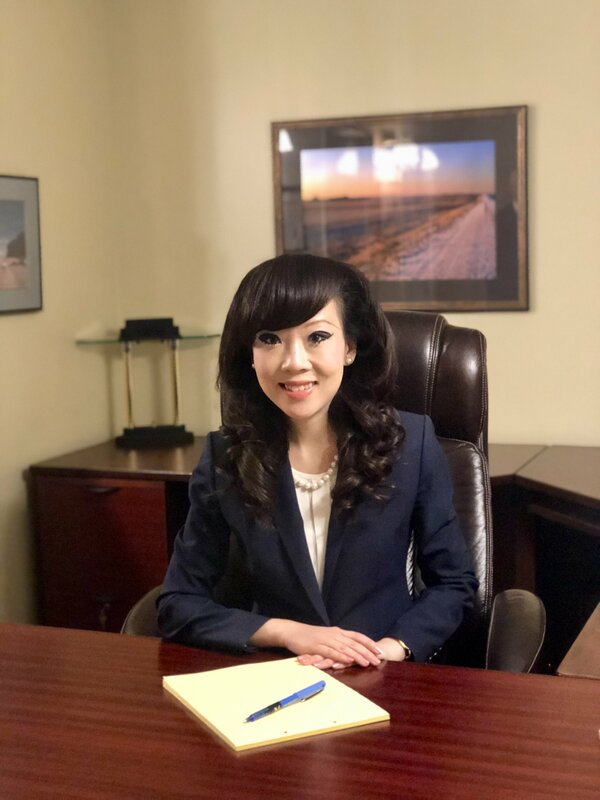 Her main practice areas are business purchases and sales, immigration, and civil litigation. Outside of the office, Joanna enjoys travelling and spending time with her dog. Doris Lee is our receptionist and corporate assistant. She speaks several languages, including Mandarin, Cantonese and Malaysian. Mary March is one of our top experts in all matters relating to real estate. Sally Ford works as Larry's assistant in real estate. Nicole Chi works as Larry's assistant n real estate and immigration. Nicole also works as a translator for our Mandarin-speaking clients. Joanne Walford is the litigation assistant to both Kelly and Joanna. 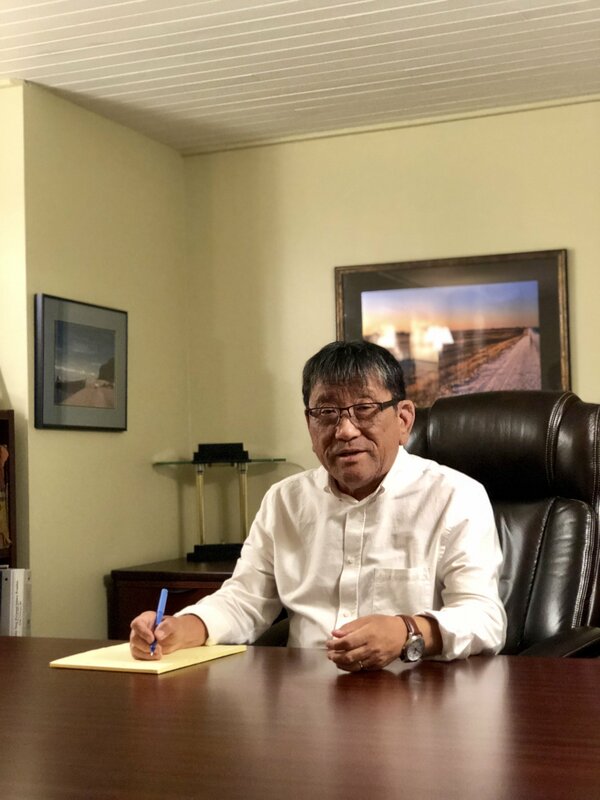 Frances Leung has worked as Larry's legal assistant for over 26 years, dealing primarily with conveyancing, mortgages, immigration, wills, and estates. Recently retired, her love for her job has her continuing to work part-time at the office. She is fluent in Mandarin, Cantonese, and Taishanese, and can act as a translator when required.